UNUSUAL! 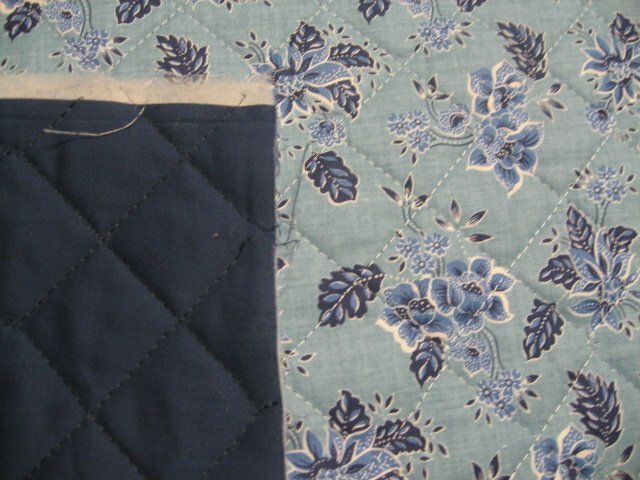 Prequilted fabric sold by the yard. More than one yard will be shipped as one piece. Beautiful! Prequilted, double sided fabric approximately 44" wide. Each yard measures approximately 36" X44". Just cut and finish the edges with stitching or bias tape. PRE QUILTED- You don't need extra batting or lining.